Everyone wants to give the perfect gift, but sometimes that’s easier said than done. In recent years, I’ve discovered a way to give the perfect gift to everyone in my life without having to task myself into craziness searching shop after shop. 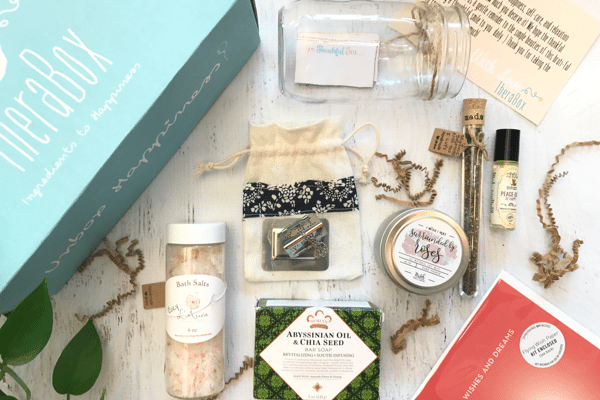 Subscription boxes have become all the rage in recent years, and now there is a subscription box for every niche! Check out these fifteen subscription boxes that will fit every gift recipient on your list this year. The best part? It will save you from running amok through the mall. Remember to check shipping dates so that your subscription boxes will arrive before Christmas. They even come pre-wrapped, but don’t be afraid to dazzle them up with a little wrapping paper. Be sure to select the “give as a gift” option so you aren’t on the line for month to month payments. 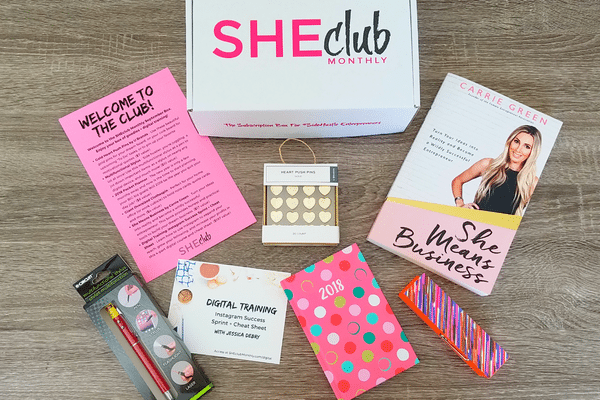 If you’ve got a girl boss in your life who is building up her online business or side hustle, SheClub is the box for her. 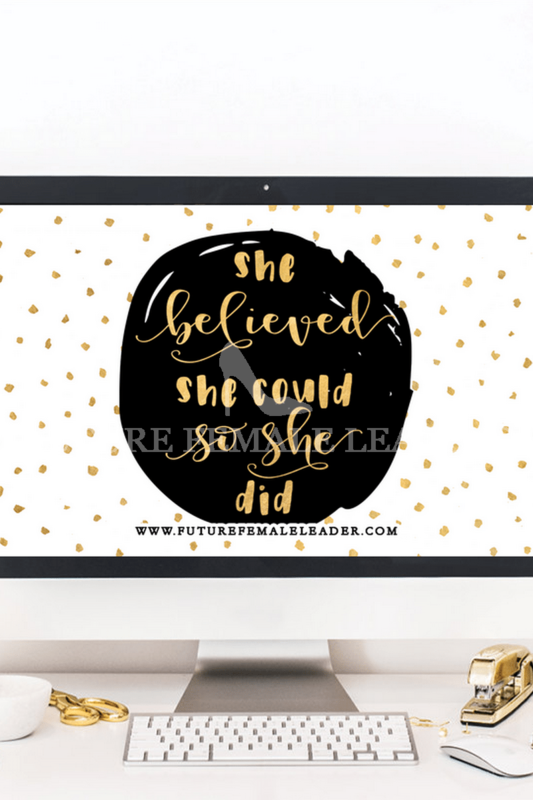 Each box contains 4-7 items curated to inspire and keep you moving forward in your mission to conquer the world. Each box also comes with a digital training guide to help teach you valuable skills. 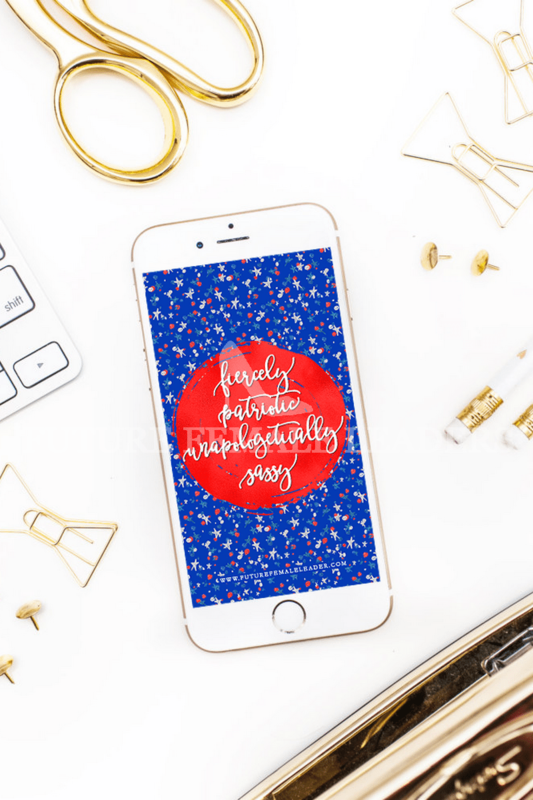 Being a mom, no matter your age, is hard, so pamper your mother this holiday season with this Mommy Mailbox lifestyle subscription box chock full of fashionable and trendy items like makeup, jewelry, stationery, and more. 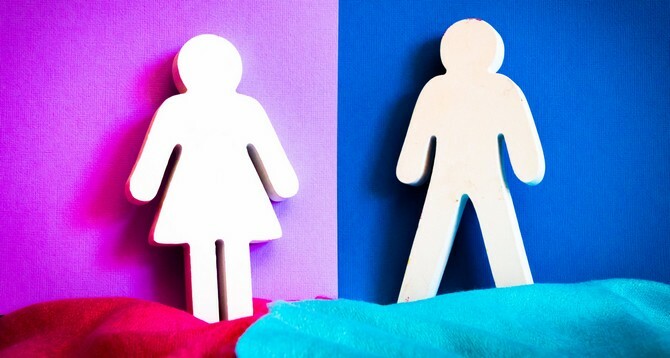 Subscription boxes may seem girly, but this one is very manly. 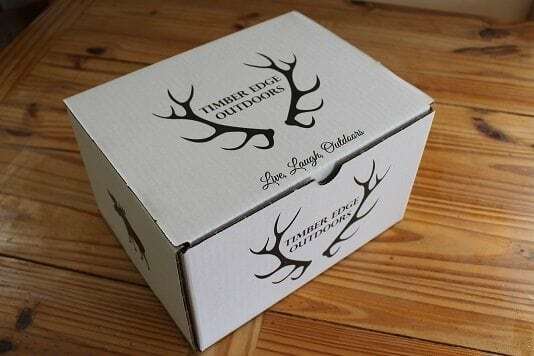 Timber Edge Outdoors is perfect for outdoor enthusiasts and comes stocked with camping supplies, fishing tackle, hiking and hunting supplies, and accoutrements for grilling. The Urban Dapper Club is the box for the Dad, or other man, who likes to look his best, be well groomed, sport a fashionable tie, and smell great. 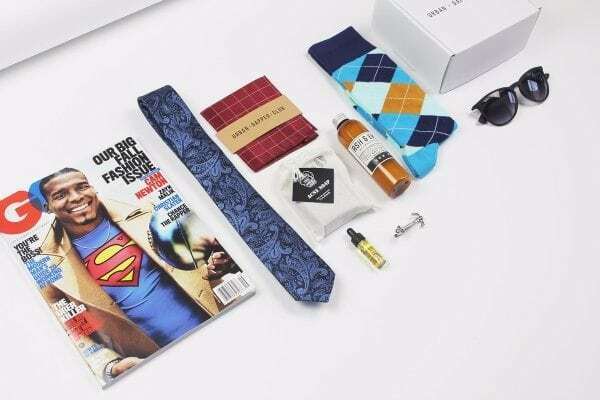 Most boxes include a tie, pocket square, tie clip, grooming product, et cetera. 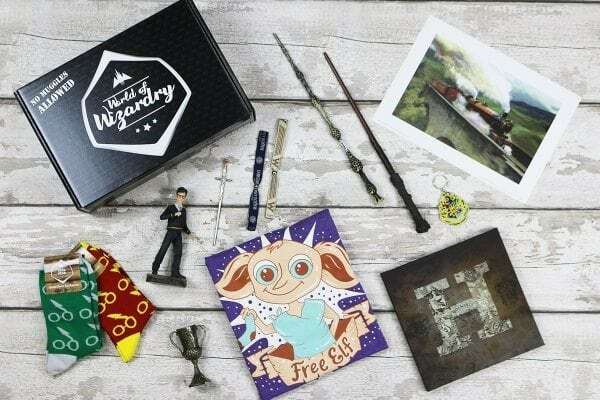 Who wouldn’t love a Harry Potter fandom box? Surprise your favorite Potterhead with this box and you can even have it customized based on their House affiliation. Past items have includes figurines, wands, prints, socks, et cetera. 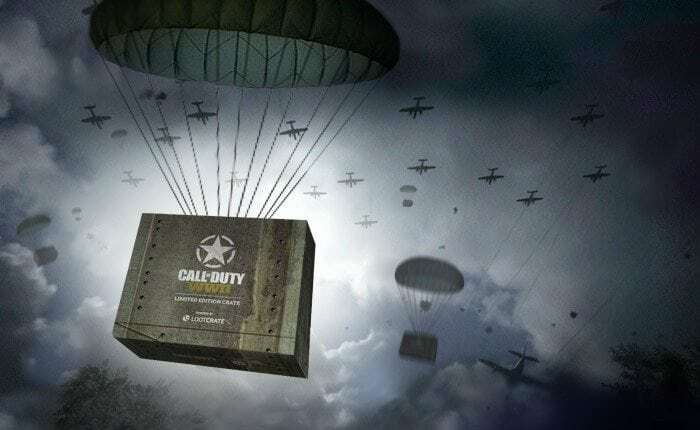 This Call of Duty WWII Crate is perfect for the gamer in your life who can’t get away from his X-box long enough to join you for dinner. It’s chock full of exclusive gear and collectibles centered around the game, and he won’t forget it. Lootcrate also makes MineCraft, Halo, Destiny, and Fallout Crates if they prefer those games. 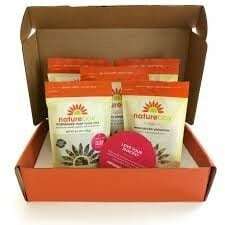 If you’ve got someone on your list who loves to snack and isn’t afaid to try healthy, new snacks, get them a subscription to Nature Box. They’ll be inundated with new snack options every month. Some of their snacks include siracha roasted cashews, mini Belgian waffles, peanut butter pretzels, and mocha almond bars. For the man that is just getting started in the real world, this Bow Tie of the Month box will help him build his bowtie collection up quickly. 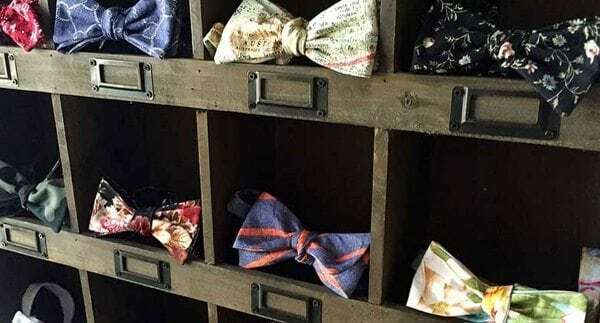 These handmade bowties will be sure to brighten up his wardrobe and help him rock his everyday look. 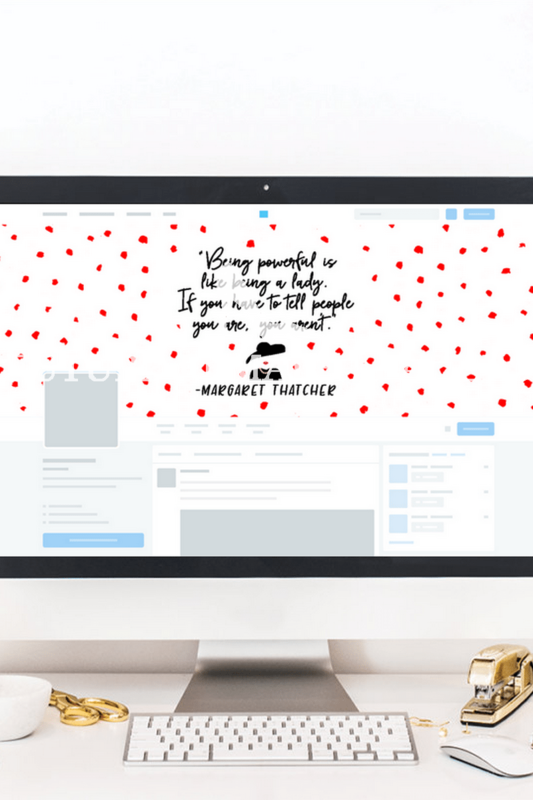 Subscription boxes aren’t just for adults. 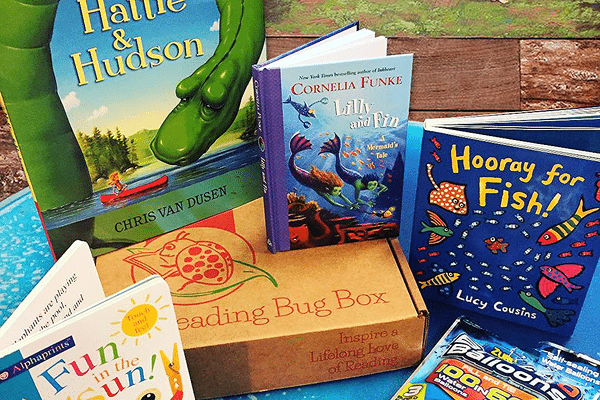 The Reading Bug box comes in a variety of age groups from birth to age 13 and features several books they’ll love to read or have read to them and extra gifts. 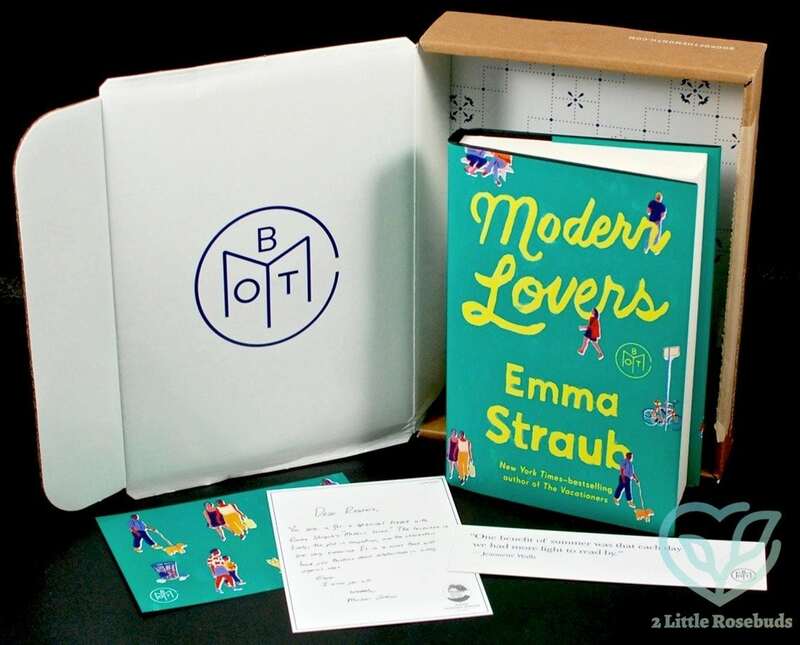 If you’ve got a voracious reader in your family that loves literary fiction, mystery thrillers, and soon to be award-winning books, give them a subscription to Book of the Month Club where they’ll be able to select a book every month and dive into it with expert recommendations guiding the way and a community to support their reading. Birchbox is a fun monthly box full of beauty and makeup samples you won’t be able to get enough of. 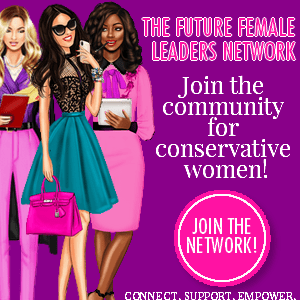 It can be extremely personalized and is a great way to introduce someone to new products. Yoga Boss Babe is the perfect subscription box for the outgoing, motivated yogi. Each box features items to help yoga instructors grow their business. 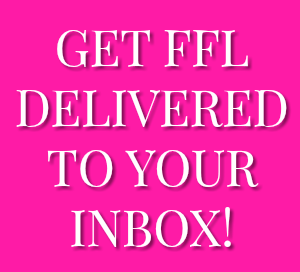 It includes motivational books, self-care items, tools for the classroom, and more. 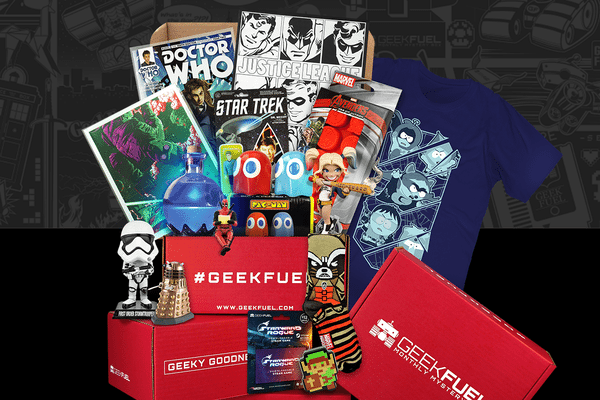 Geek Fuel is the ideal subscription for geeks of all ages who love collectibles, geeking out over new releases like Deadpool, Star Wars, and Doctor Who, reading comics, and sharing their fandom pride with others. 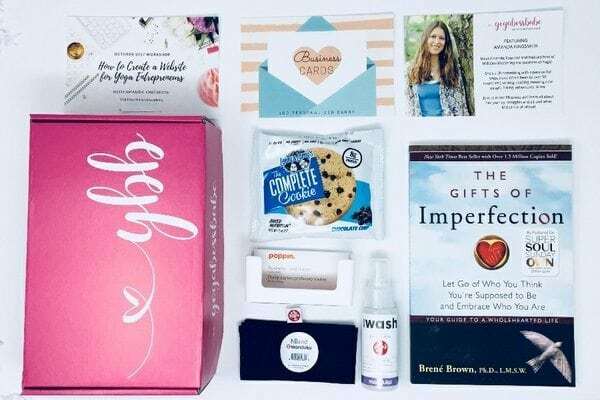 If you know someone who has been struggling recently to take care of themselves or someone who just loves to do that always, consider giving Therabox, the subscription box that features five to seven goodies every month designed to reduce stress and enhance your life. It is even curated by practicing therapists! 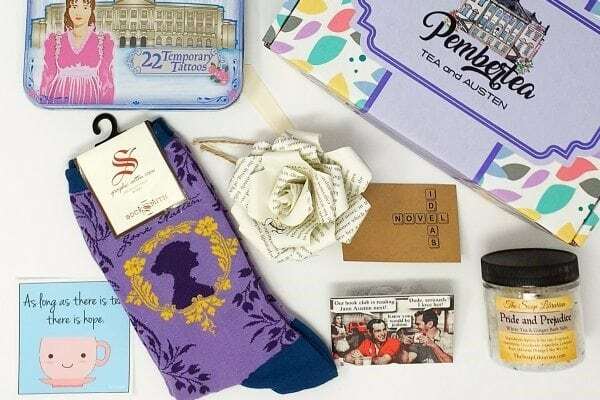 PemberTea is the subscription box of every English major’s dreams and features all things Jane Austen, along with delicious teas. Past items have included handcrafted bookmarks, Jane Austen jewelry, stickers and buttons, and more.